This book encapsulates the general part of the English contract system. 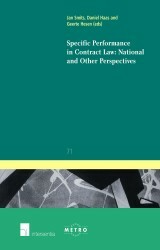 For the first time this complex body of law is presented in an accessible and structured form. april 2016 | xlvi + 406 blz. 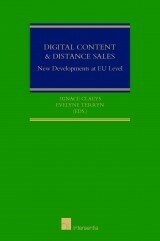 A student edition of this book is also available. Click here. 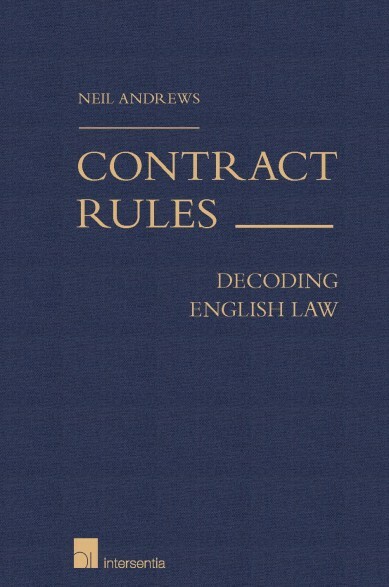 Contract Rules – Decoding English Law encapsulates the general part of the English contract system. 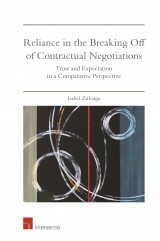 For the first time this complex body of law is presented in an accessible and structured form. Marshalling the legal sources, it arranges the law into 24 parts comprising 198 Articles. Comments and Literature sections for each Article supply references to the leading cases and statutory sources, and to the leading specialist literature. Article by Article, the judge, lawyer, researcher, foreign advisor, arbitrator, commentator or student can instantly and reliably locate the relevant rule and supporting primary and secondary sources and materials. 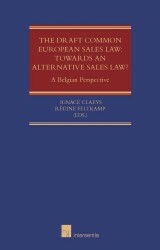 Such convenient access to English contract law will be attractive throughout the global commercial world.